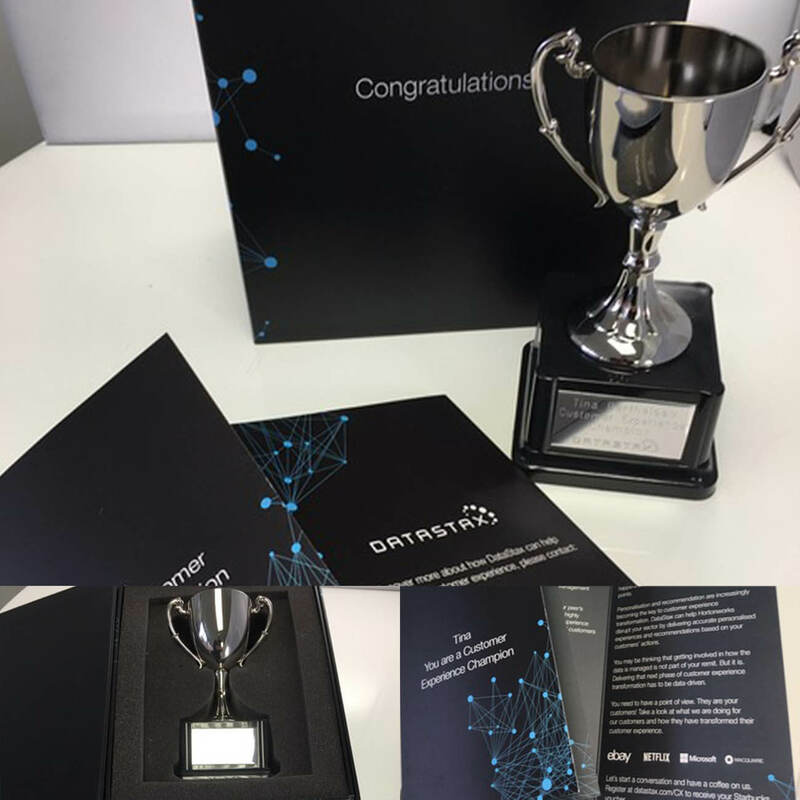 DataStax wanted to reach their newly defined HTP (high target potency) prospects with a Direct Marketing campaign. The campaign was about opening the door for their sales team to enjoy an initial and productive engagement with the targets. Our audience was senior, C-suite executives and getting past their gatekeeps was going to be a challenge. And, when we did, we need something that got their attention, focused their minds and made them feel great, and rewarded for doing the job they were doing. DataStax was keen to drive high quality leads – MQLS and SQLs for their sales team across US, UK, France, Germany and Benlux markets, and fast. We identified that a majority of search traffic was focused on just two vendors. If you’re in the process of considering a graph database, you’d look at the two vendors first. We wanted to switch consumers to DataStax, right at the point of search and consideration. We ran a series of online Adwords, search and retargeting ads, with links to local language campaign landing pages. In England, water companies will be able to actively sell water outside of their traditional boundary to businesses. 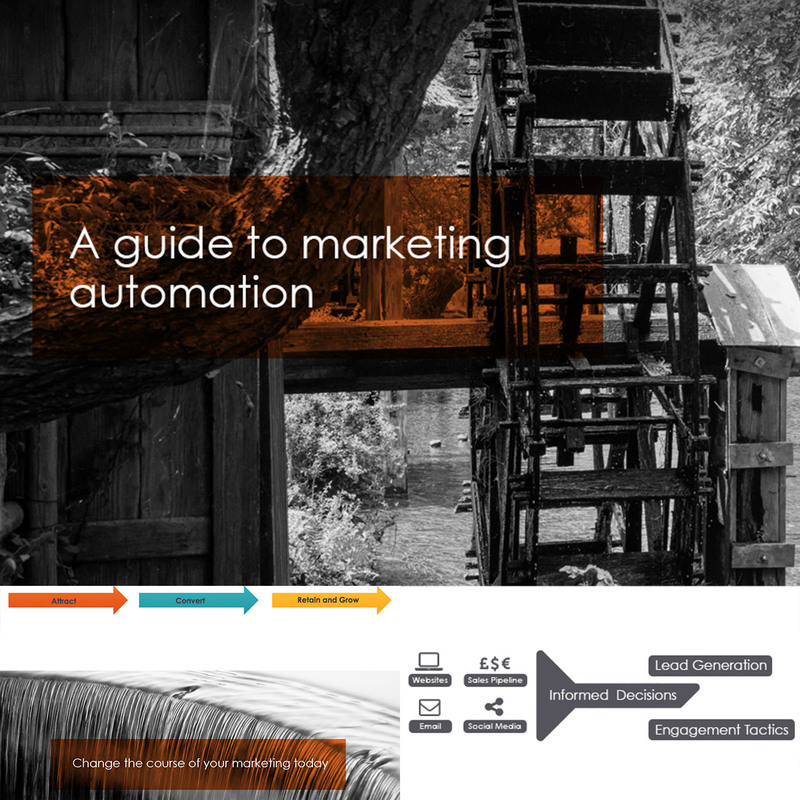 We used this as an opportunity to talk to utilities companies about Marketing Automation and created a series of emails, a survey, landing page and educational assets to help utilities companies understand the relevance of MA for their strategic approach to the water market. 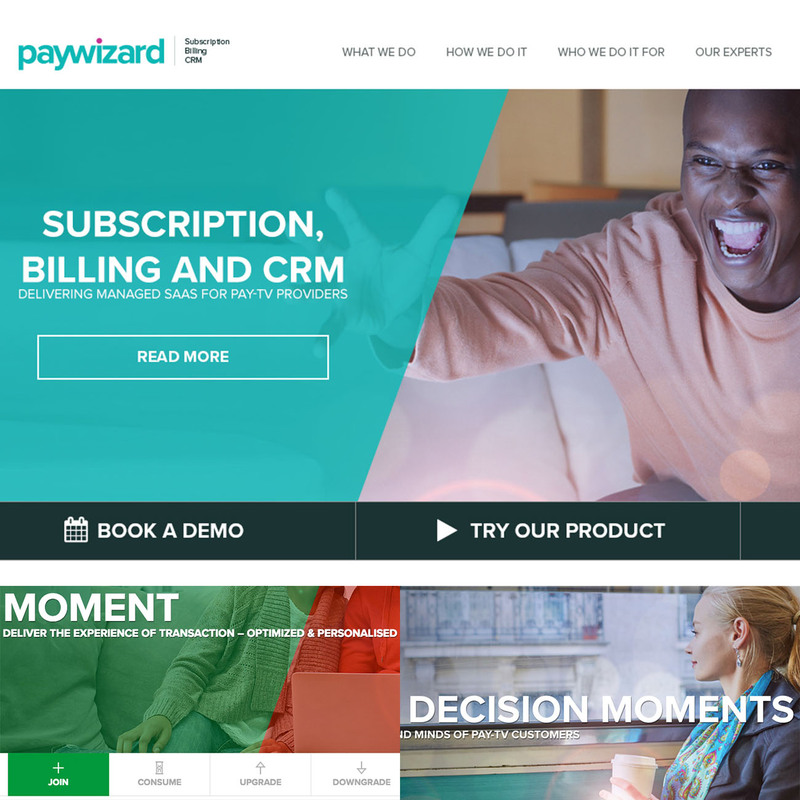 Paywizard needed an idea to bring two aspects of their business together and that would resonate in highly competitive and increasingly cost sensitive marketplace. We identified several touch points across the end-to-end viewer experience where Paywizard was able to add significant value. ‘Decision moments’ gave structure to the business; contributed significantly to winning two ‘best in class’ awards, inspired some great content and most importantly – resonated with prospects and filled the pipeline. We relaunched ResponseTap’s brand to support a new positioning around ‘Call-Based Marketing Automation’ by focusing on the thought ‘incomplete data creates beige insight’. 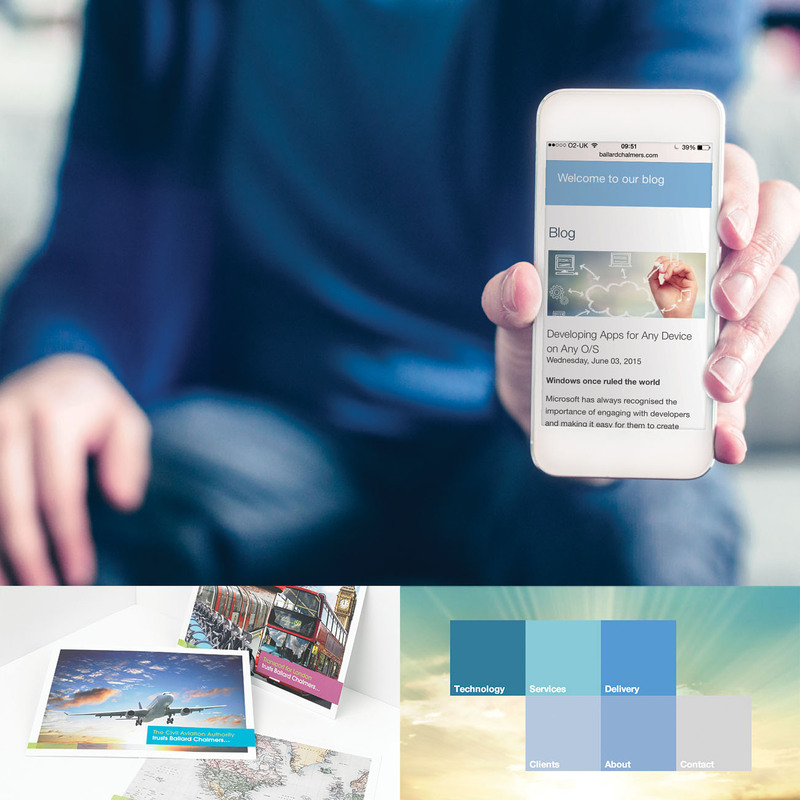 With that in mind, we used colour as a metaphor for insight, and continued to create a ‘more human brand’, which formed the basis for the new website and other assets. 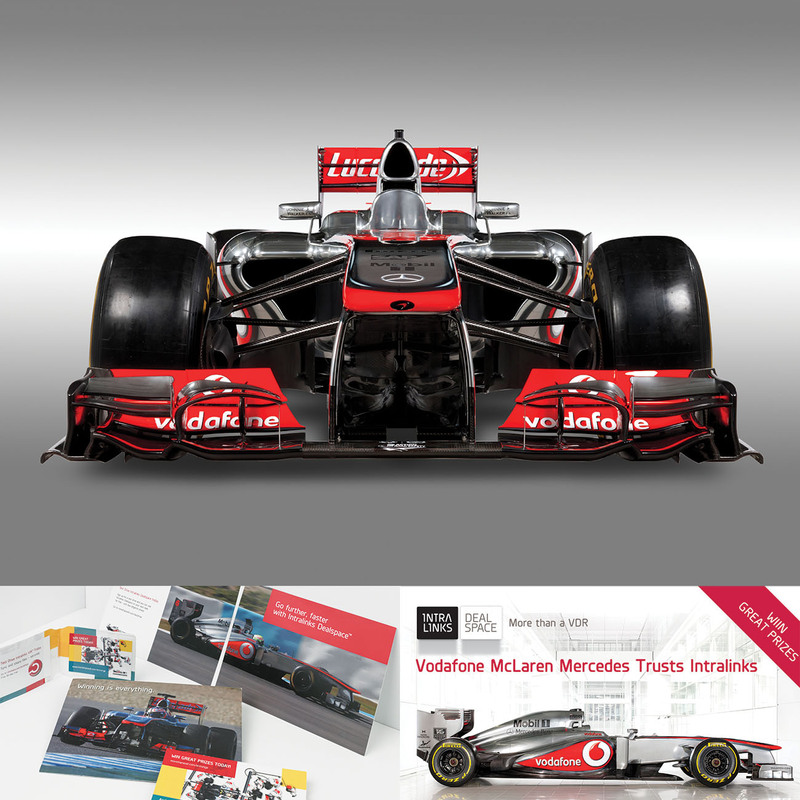 When Intralinks secured a sponsorship deal with McLaren, we were tasked with creating a programme of activity to support the race calendar, capitalise on the investment, and drive engagement. Creation of a landing page and social media activities led up to us hosting an all day Intralinks brand event at Canary Wharf Plaza, inviting the finance community to get up-close and personal with a McLaren Mercedes F1 replica race car. 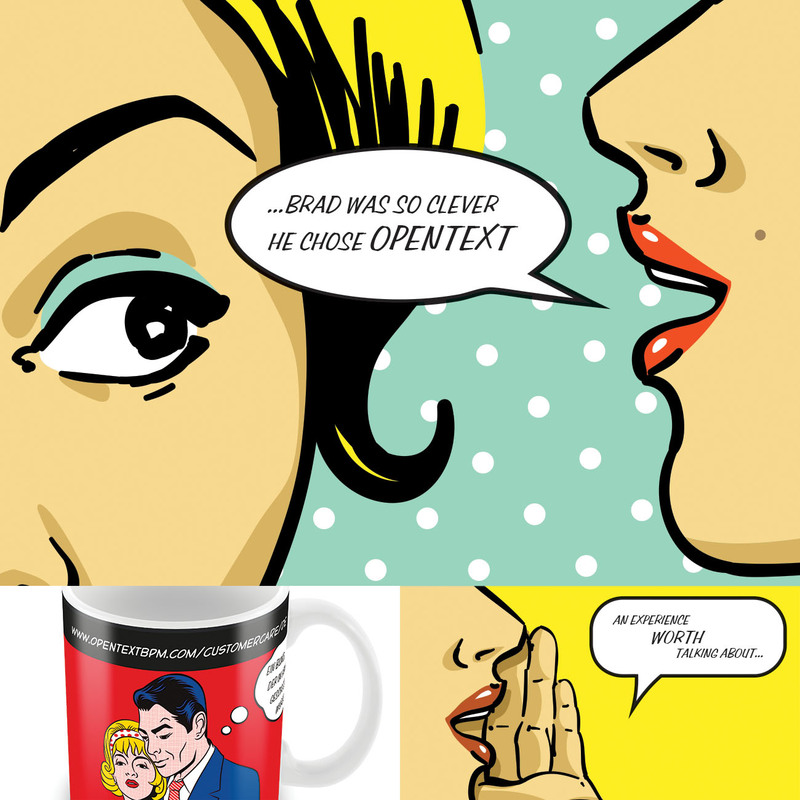 Our brief was to challenge audience perceptions and communicate just how easy it is to use OpenText’s platform, and ‘warm-up’ a female-biased audience for a sales call. We utilised the thought ‘Customer care as it used to be’ and brought it to life via OpenText’s ‘The art of customer care is back’ campaign, which ran through the UK, France, Germany, Poland and the USA. Trustpilot came to us for help moving into the enterprise market in both the US and UK. A programmatic approach was adopted and core content created accordingly. 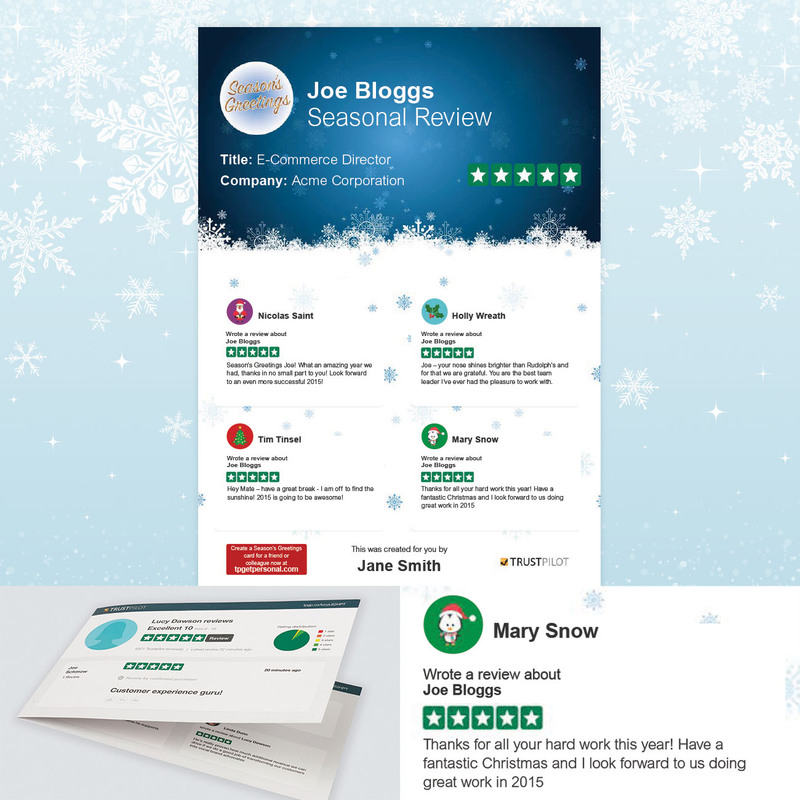 An online survey formed the basis of a white paper that was distributed as part of a nurture programme to warm contacts to the Trustpilot brand, and a highly personalised direct and e-mail programme helped to raise awareness. Sojourn Solutions needed a brand proposition, and a look and feel that reflected both the softer side of their business ethos, and the harder, more process driven issues of their clients’ needs. 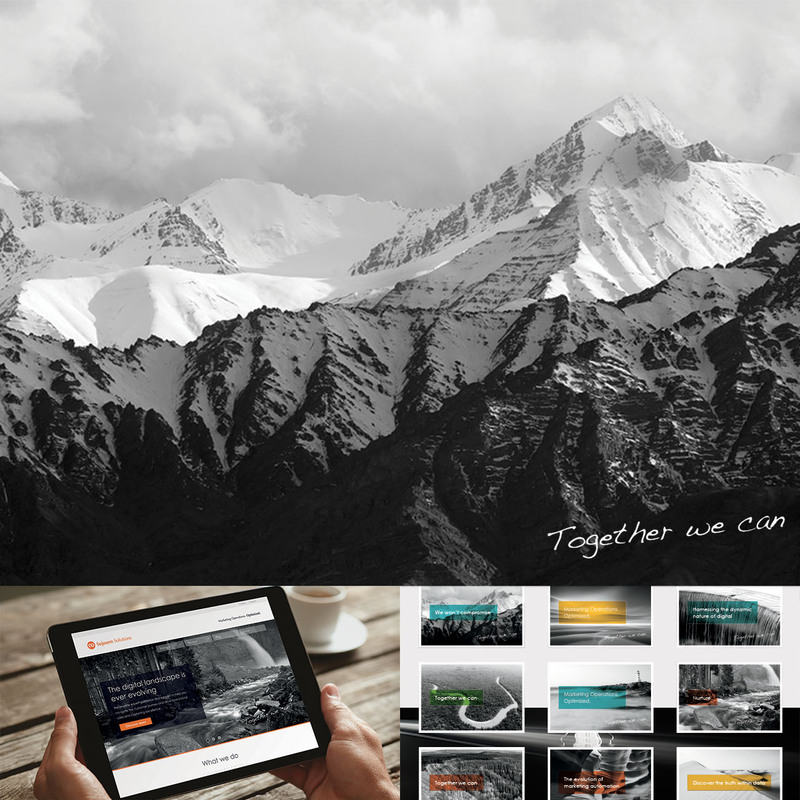 We narrowed the definition of Sojourn to ‘A journey within a journey’, and distilled their fundamental truths into a core proposition of ‘Together we can’, completing a distinctive and memorable messaging and brand. Following a brand refresh, Intralinks wanted to re-position it’s Dealspace solution as a ‘strategic decision’ to purchase. The strap line ‘The art of…’ had to be focal in all messaging in order to enable them to play a single brand message across multiple products and sectors. 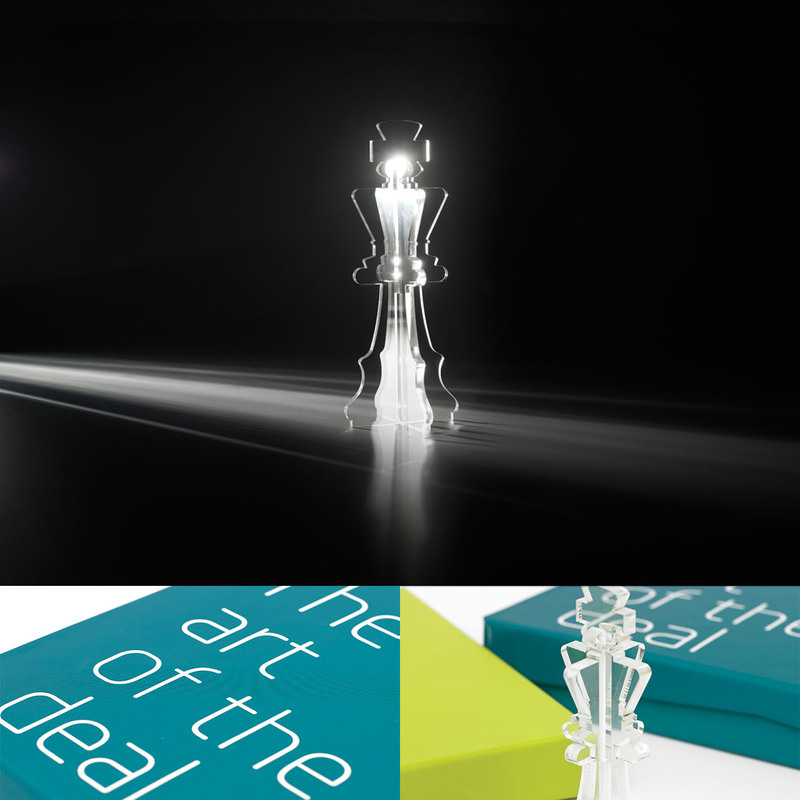 We created ‘The art of the deal’ campaign message with an underpinned visual representation of ‘chess’ to represent strategy, consideration and skill – all the things we wanted to bring to our audiences as being a strategic choice. ‘More than a VDR’ was a created as a strapline to communicate a shift in Intralinks’ position beyond the commodity sell. A microsite was created to support this message, and deliver a destination to drive marketing traffic. We continued to implement it to become multi-language, supporting the UK, US, France, Germany, Spain, Japan, Singapore and Brazil, and catered for 3 personas: advisors, legal and corporate development. We were tasked with creating a campaign to drive attendees to a ResponseTap summer party, including coming up with the theme ‘Colour me summer’, which aligned with the new brand messaging, look and feel. 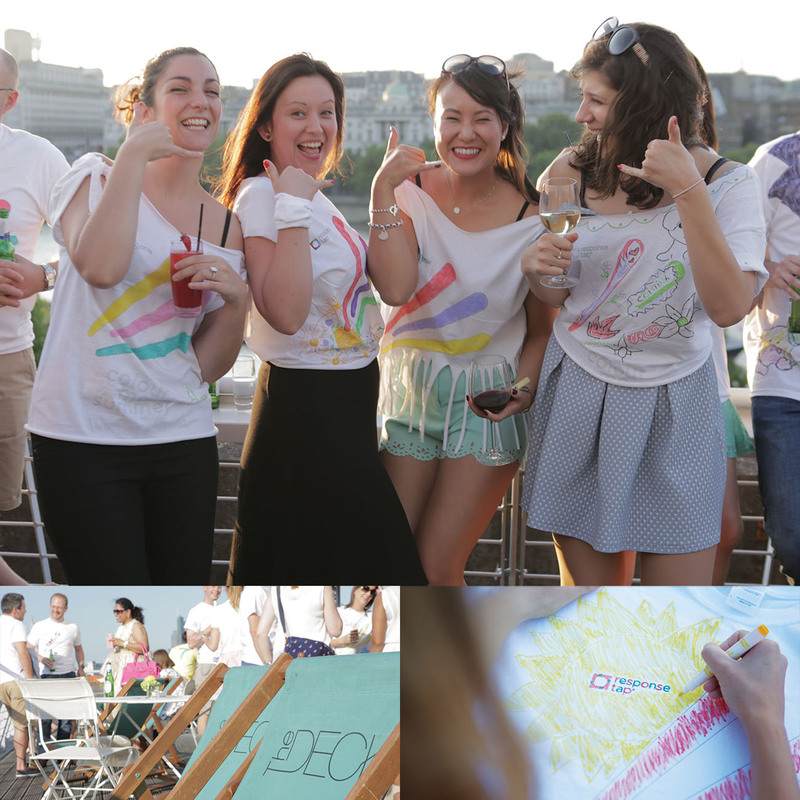 It was an opportunity to have some fun with customers and agency partners, and the invitations reflected that by inviting attendees to colour and personalise T-shirts for the event. 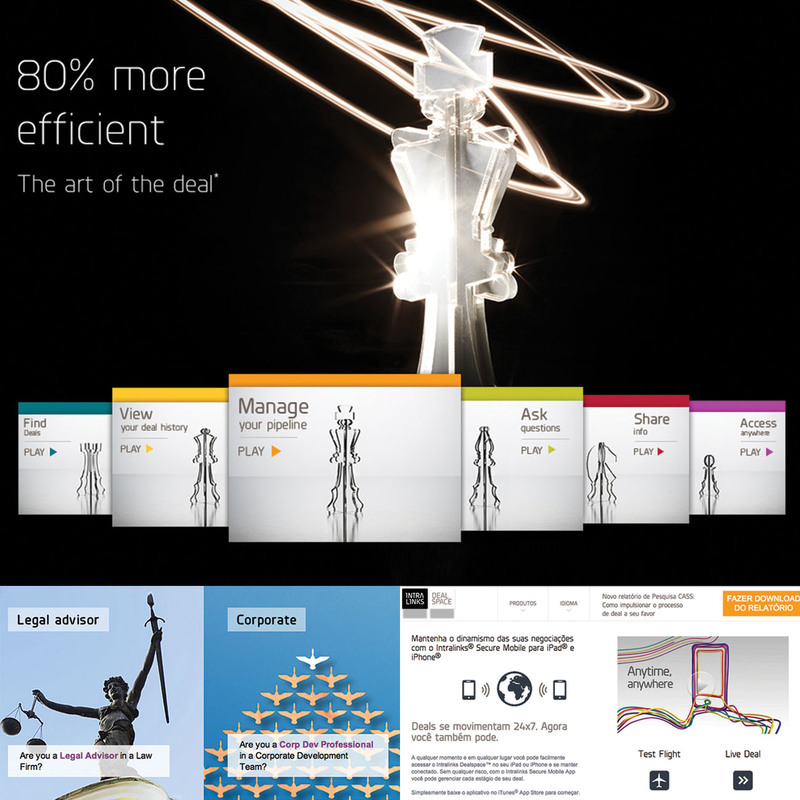 Our first campaign with Intralinks started with a direct mail campaign to drive awareness within a specific account and prompt businesses to try Intralinks Dealspace, communicating speed first and foremost. We kept the idea simple and personal by sending them a real care key with a tag and a call for action: sign-up for a free test drive. Ballard Chalmers wanted to refresh their website and modify their messaging to focus on how they deliver their services. 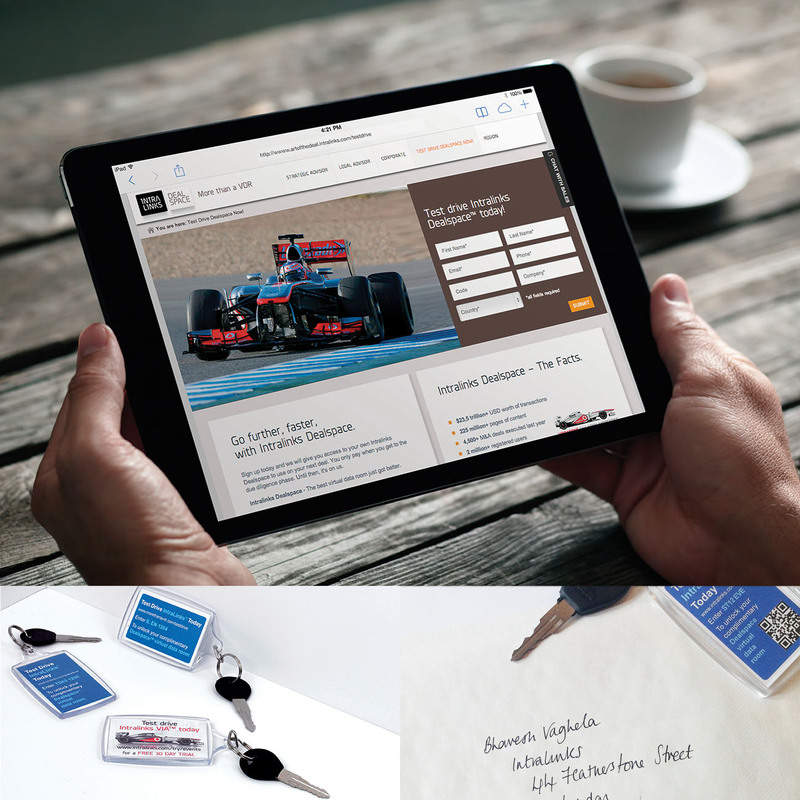 We worked with them to align their content and re-architect, design and build their new site. As a Microsoft Gold partner, they wanted to reflect the Microsoft Metro design ethos whilst also stamping their own identity on it. 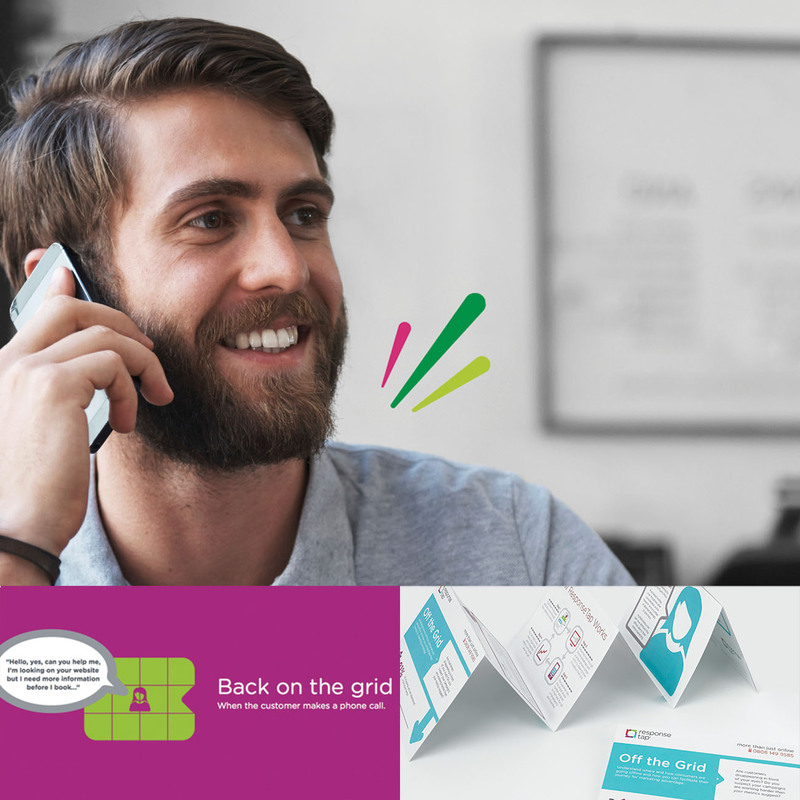 Using research findings commissioned by ResponseTap that looked at the difference in attitudes to the telephone for both consumers and marketers, we created the white paper ‘Off the Grid – Why consumers are falling out of sight and marketers are failing to realise substantial ROI’. 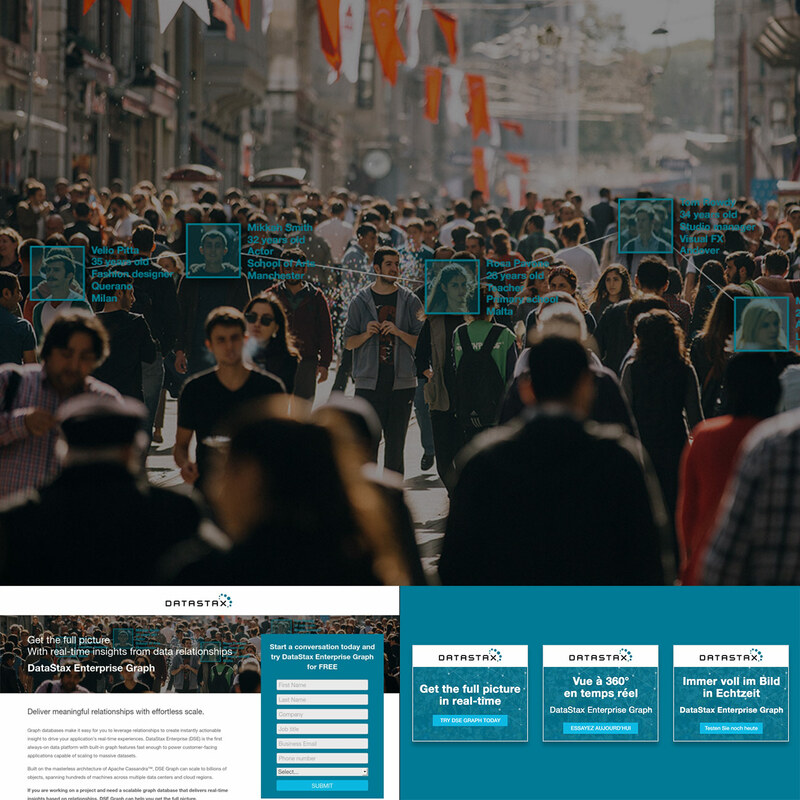 We also created a parallax website that simply tells the story using the key stats as markers, a static infographic, a series of emails, blog posts and social media assets, as well as a PPC campaign to drive traffic. Having a mobile centric approach is vital in today’s business world, and mobile apps are dependant on network coverage and connectivity. We develop enterprise apps that ensure that essential data feeds are facilitating business online, offline and wherever you or your customers are. 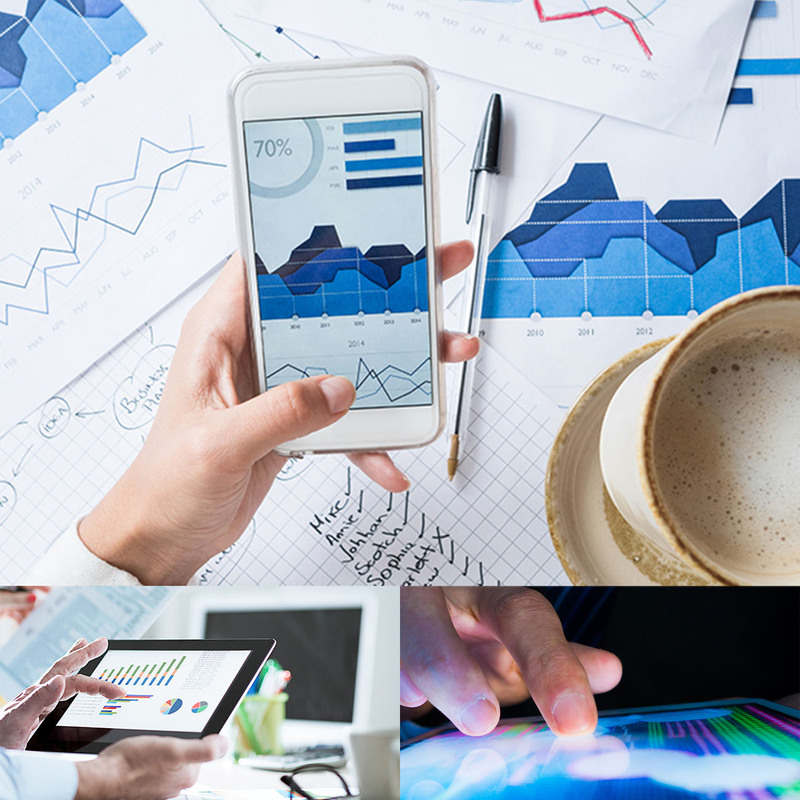 We create mobile ecosystems that contain business intelligence, insight and sales data that seamlessly integrates with existing core company tools to deliver tangible value to our clients’ business.